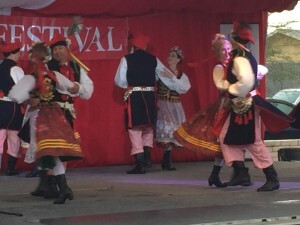 The 2016 Polish Festival in Phoenix Arizona proved a little rain never dampens the Polish spirit. After weeks of gorgeous weather, the skies opened up on the second day and poured over a half inch of rain – seemingly all at once. Rain or shine, the annual festival celebrates Polish culture and shares the fun with the surrounding community. How about a chocolate vacation? If someone organizes it, I’m all in. Think of it. Travel to top European countries, and sample the best chocolate each country has to offer. 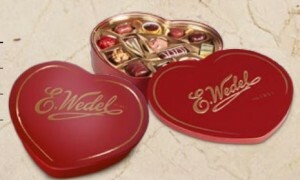 In Poland, that would be E. Wedel chocolate, the oldest and most famous chocolate in Poland. I confess I missed the Wedel chocolate lounges (they’re called lounges, not restaurants) in both Warsaw and Krakow. But I did manage to scoop up several boxes of Wedel chocolates at the airport prior to leaving Poland. They were some of the best souvenirs I brought back. The traditional Polish Easter basket blessing occurs on the Saturday before Easter. 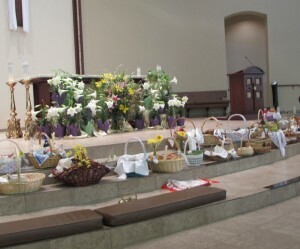 The beautifully packed food baskets will remain untouched until Easter once they are blessed by the priest. My friend Viola invited me to her church’s blessing ceremony today. 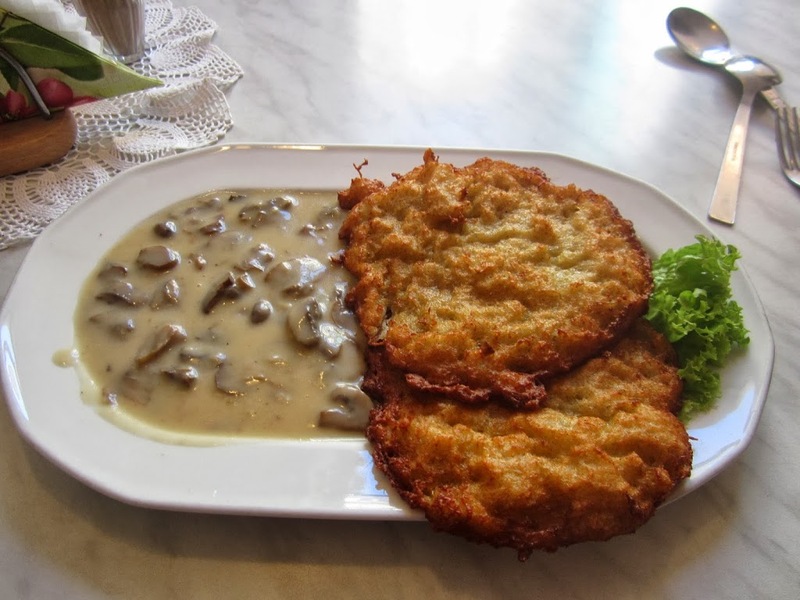 Polish food ranges from the fattier meats and starchier potatoes and pierogies to the elegant and refined. Admittedly, ten days in Poland is not enough time to experience the full spectrum of Polish cuisine. In Krakow we splurged on a ‘VIP’ dinner following a Chopin concert in a small salon at the legendary Wierzynek on the Main Market Square. It was our wedding anniversary, and it was probably the fanciest, most elegant 6-course dinner I’ve had in my life.